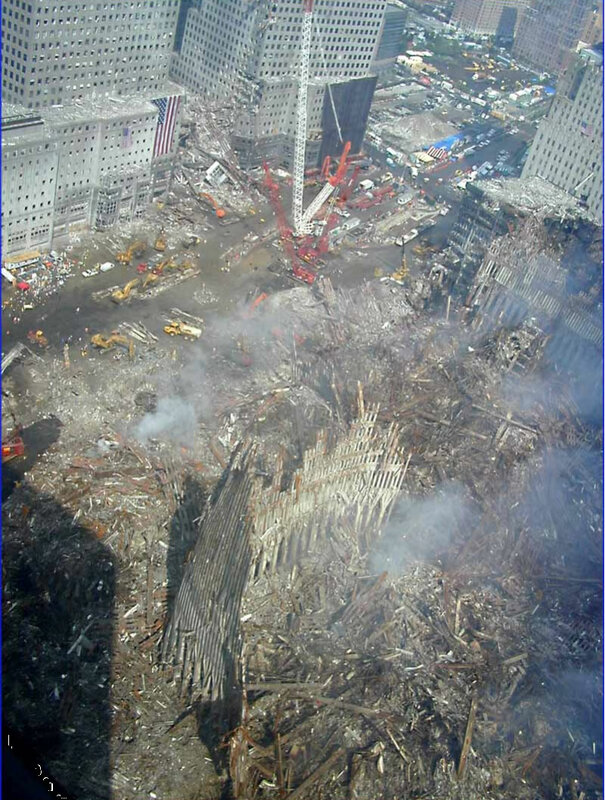 These photos were taken at the site of the World Trade Center site in New York, on September 13, 2001. The pictures were taken by someone named "Ed", who managed to get into the site at a time when even most journalists were being kept out. Thus these photos are among the few taken of the site so soon after the September 11.